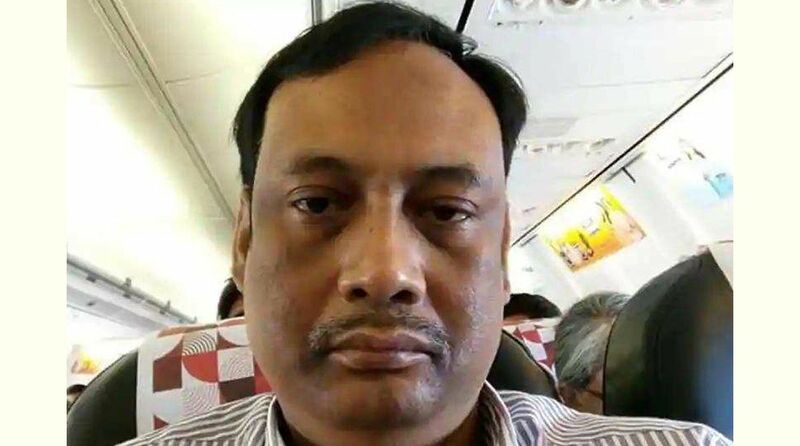 Kanak Sarkar, a professor of Jadavpur University (JU) who made objectionable, misogynistic and sexist comments on women in a Facebookpost on Sunday, has been suspended from taking class for an indefinite time. The West Bengal government has also asked for a detailed report on this matter from the university authorities. The International Relations department had a meeting with five faculty members and a group of students on Wednesday. In the meeting, it was also decided that an internal inquiry committee would be formed and two representations had been sent to the Vice-Chancellor. The student-teacher committee of the department wants strict action against him. On Tuesday, students of the university came out with a demand for expulsion of the professor. They also claimed that Sarkar had earlier made offensive remarks to the students individually. The students shouted slogans for his expulsion during the afternoon inside the college campus and in front of the administrative building. “Are you willing to buy a broken seal while purchasing a bottle of cold drink or a packet of biscuits? A girl is born sealed from birth until it is opened. A virgin girl means many things accompanied with values, culture, and sexual hygiene. To most boys, virgin wife is like angel,” Sarkar had said in his Facebook post on Sunday. He later deleted the post. Kanak Sarkar had however posted similar messages on Facebook earlier too. In a post on November 9, Sarkar had said boys and girls these days think that celibacy and virginity are not part of ethics and morality. This is the reason that girls end up being “exploited by the cunning boys”, Sarkar had said.